The Farmyard provides international tourists with a unique insight into Irish country life past and present. Ideally located at the foot of Mullaghmor mountain and only twenty minutes from either the the Cliffs of Moher, Ennis or Gort, this “hidden treasure” provides a quality authentic Irish experience in the heart of the Burren. 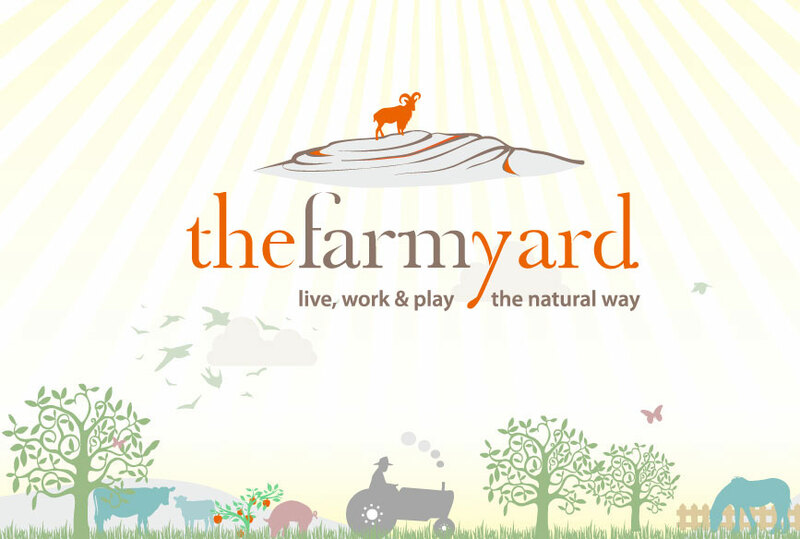 The Farmyard facilities include a farm shop selling award winning irish products, and tea rooms which serve freshly made refreshments or light lunches using produce from its organic Polytunnel and vegetable/fruit gardens. All activities must be pre-booked.